A Houston Police Department undercover officer has been charged with drunken driving after a four-car wreck. An off-duty undercover Houston police officer has been relieved of his duties after being charged with driving while intoxicated charge after authorities said he caused a four-car crash north of downtown. 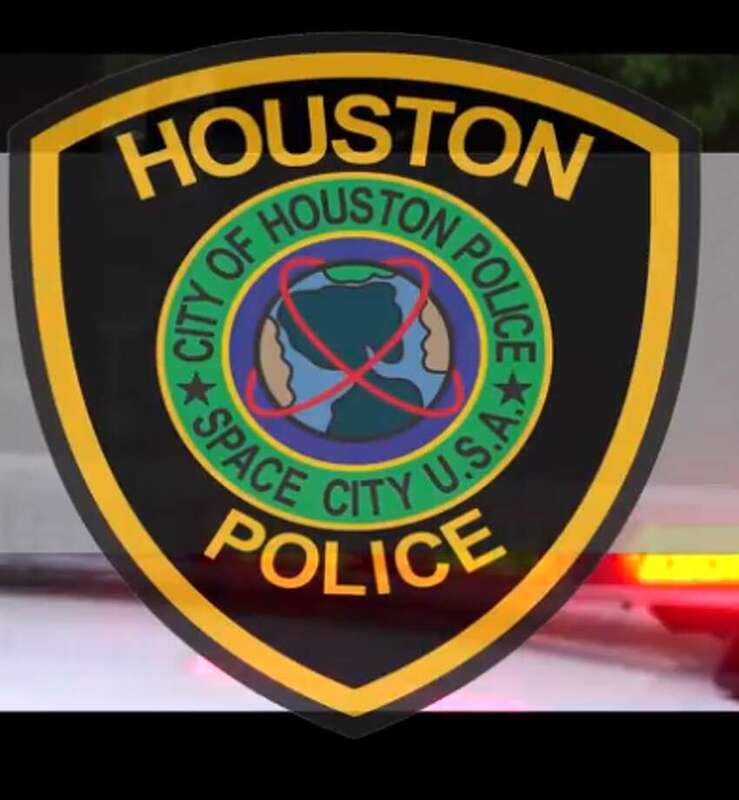 Houston police confirmed Wednesday that Officer Bobby Lee Jennings, 50, who joined the police department’s narcotics division in 1995, caused Tuesday’s multi-vehicle accident in the 1200 block of Houston Avenue. Houston Police Chief Art Acevedo said that the officer had been placed on administrative leave pending an internal investigation into the incident. Meanwhile misdemeanor charges against him were filed in a Harris County court-at-law, and he is free after posting a $500 personal bond, court records show. The officer was driving along Houston Avenue when he sideswiped two vehicles and crashed into the back of another, Lt. Larry Crowson said. He was driving a city of Houston vehicle during the crash, but was not on duty but instead on call as an undercover officer, Crowson said. As officers were investigating, they noticed the officer showed signs of intoxication and asked for a special DWI investigator to look into the situation. Acevedo discussed the “imperfect condition” of humans, but said he has zero tolerance for driving while intoxicated. He added that the department offers their officers psychological services, a peer support program, employee assistance, and a taxi ride program. On Thursday, Houston Police Officers’ Union President Joe Gamaldi said the union would not be representing Jennings in his criminal case.